Each group lesson is 30 minutes long with a maximum class size of 3 swimmers per group. 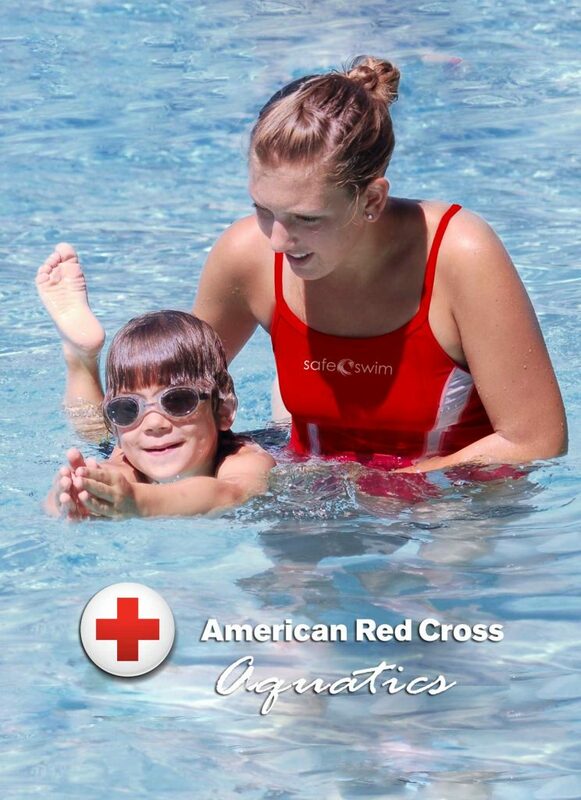 Who can enroll in swim lessons at Lake Forest Beach & Tennis Club? Swimming lessons and aquatic programs are open to all LFCA members and the general public. Which pool are the lessons at and how warm is the water? We teach most of the swimming lessons in the Jr. Olympic pool which is heated to 83 degrees. To sign-up for Private or Semi Private lessons call 949-420-0804. To sign-up for Group lessons register online. Can I register for a group session that has already started? Yes, if there is class space in a session that has already started, please contact us at 949-420-0804 for a prorated class fee. What if my child is under 3 years old, can they participate? Yes, as long as the child is comfortable in the water and going under the water. If your child is not yet comfortable in the water we recommend that you wait until the child is accumulated to the water. Are group lessons available for adults? No, at this time we do not offer group lessons for adults, however we do offer private, semi private and private group lessons for adults. Yes, however the class time will be divided by the two swimmers. Example: A 30 min semi private lesson will be divided into two 15 min lessons. Note: We do not teach children under 10 years with adults. Private Lessons & Semi Private Lessons: Yes, if that instructor is available we will assign them to you. Group Lessons : No, unfortunately we are unable to accommodate instructor requests for group lessons. However generally the same instructor teaches the same class levels each session. Due to limited space and availability, make ups will only be given if space is available in a future same level class. If you arrive late to a lesson, you will receive only the minutes remaining in the lesson.